All CBM Motorsports™ harness`s are completely plug and play with switched power, constant power and ground connections required. 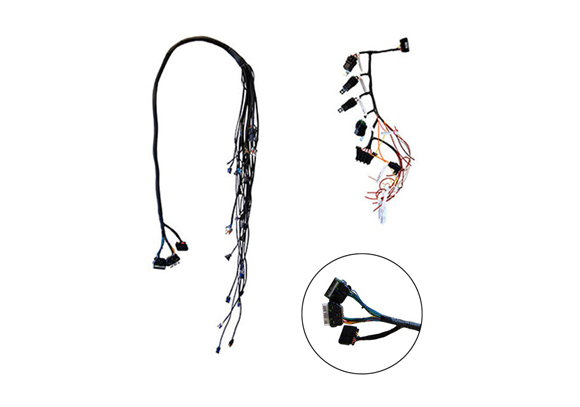 Harness`s are professionally constructed from brand new GM Delphi connectors and TXL (Polyethylene Cross Linked) High Temperature Wire to GM Specifications. For specs, options and pricing.